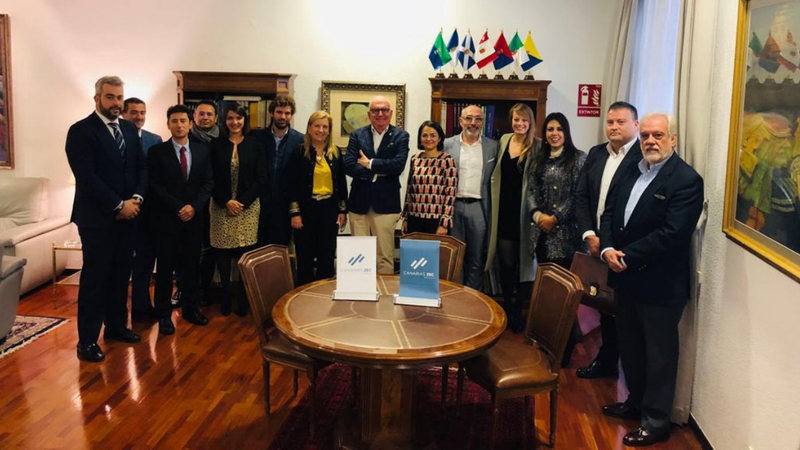 Last Friday, 19 October, the Canary Islands Special Zone (ZEC) held a meeting with consultants, businessmen from various sectors such as ICT and shipbuilding and investors in innovation to present the tax relief offered by this incentive for the development of new businesses. At the conference, held at the Canary Islands Government Office in Madrid, the operation, requirements and advantages of this low tax regime for companies planning to go international were presented. The ZEC is an economic policy instrument, the main objective of which is to diversify the regional economy and create high value-added jobs.